Chelsea Chadwick is a young mother who lives locally with her husband and their two children. In 2017 she was elected to Sedgemoor District Council. 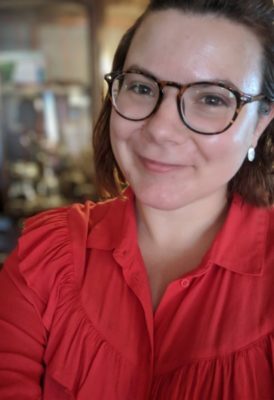 Chelsea is the Women’s Officer for the Bridgwater & West Somerset Labour Party, has been instrumental in setting up the rapidly growing Labour Youth Group, and feels that by offering to share her energy and enthusiasm she can really make a difference . Chelsea has been a Labour supporter for as long as she can remember, growing up in an ex-mining village where thousands of livelihoods had been ruined by Tory neglect. As a young working mother, Chelsea understands what it’s like to struggle with extortionate childcare costs, constant public transport issues and a lack of economic opportunities in areas controlled by Tory councils.